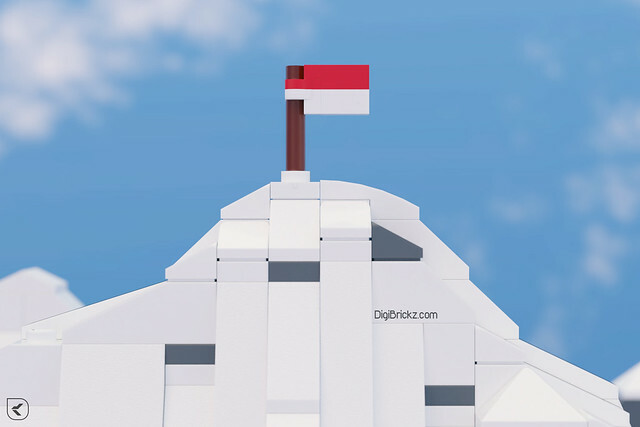 DigiBrickz has turned one yesterday! It has been a year since the first launch of DigiBrickz. It was the night of 30 July in UTC+7, Jakarta. No surprise for now. We just want to say thank you to all the visitors. Today is July 17, and that is the date for World Emoji Day. We use Emojis almost everyday, so why not celebrate them. You can celebrate it in so many ways, you can use #WorldEmojiDay on social media, or you can show how much you love emoji, even you can use an emoji costume and post it online. 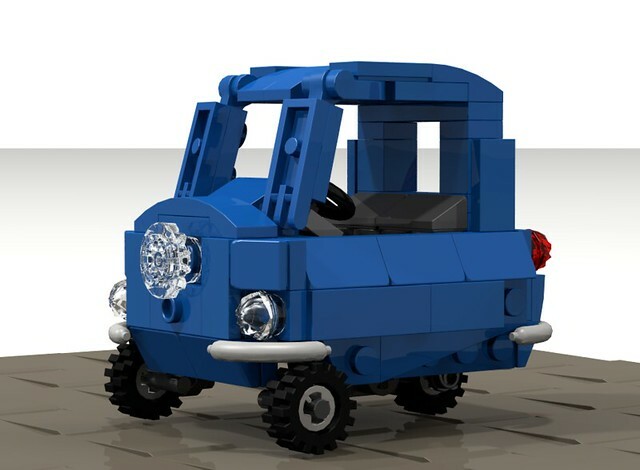 But I would go in my own style, by using LEGO! This emoji artwork is rendered using Blender freestyle and I used an orthographic camera to get the best perspective of it. The emojis are just randomly putted, but I focused for the happy emoji to be in the middle of all the Emojis, you want to always be happy right? 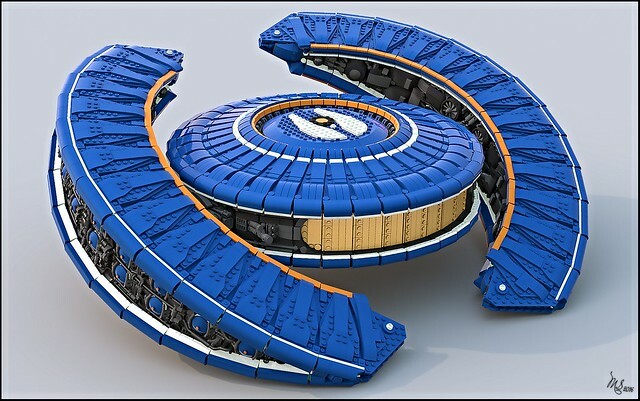 It was rendered using Blender. If you’re using it or have seen a render from that software, you may know that there are so many noises and fireflies in an interior scene. And to deal with it, I used Filter Glossy and a new function – Denoising! So the scene is clear enough to look as a real room. 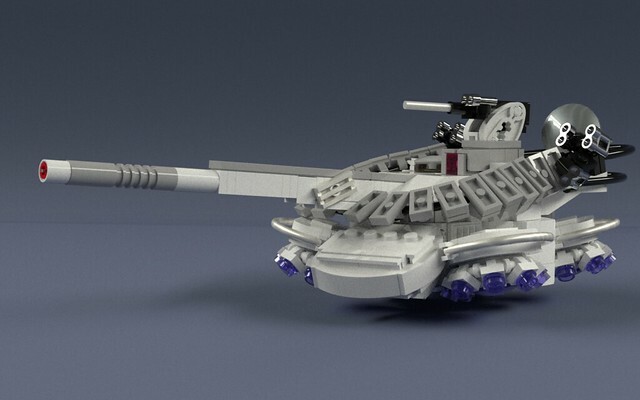 A massive robot dinosaur from a role-playing game, Horizon: Zero Dawn – Thunderjaw has been recreated in LEGO by Nicola Stocchi. As in the game, it’s a massive model too. 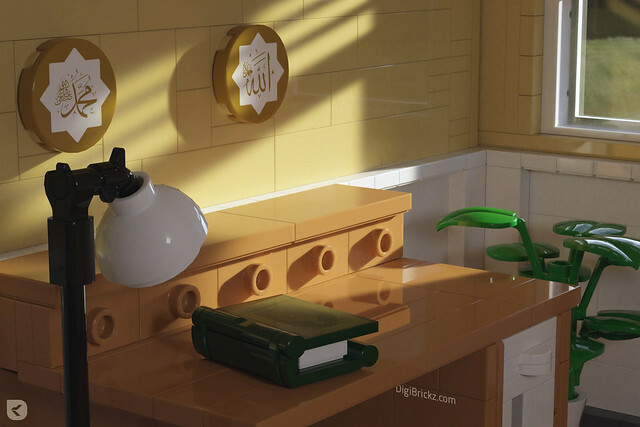 The detail and the rendering style looks very similar to the wallpaper design, because of that some of you might think it wasn’t LEGO from first sight, but it’s completely made out of LEGO. Don’t forget about the function – the model is completely posable even there’s disc launchers which can actually shoot. 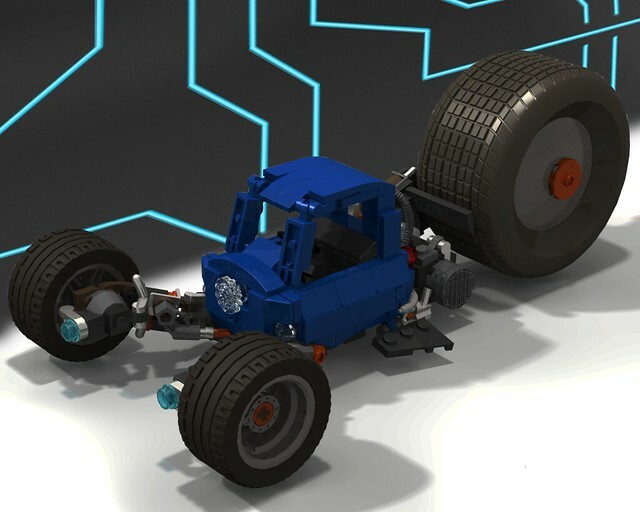 As a posable model, it should have a lot of Technic and Constraction element which can make the model messy right? But it’s not! 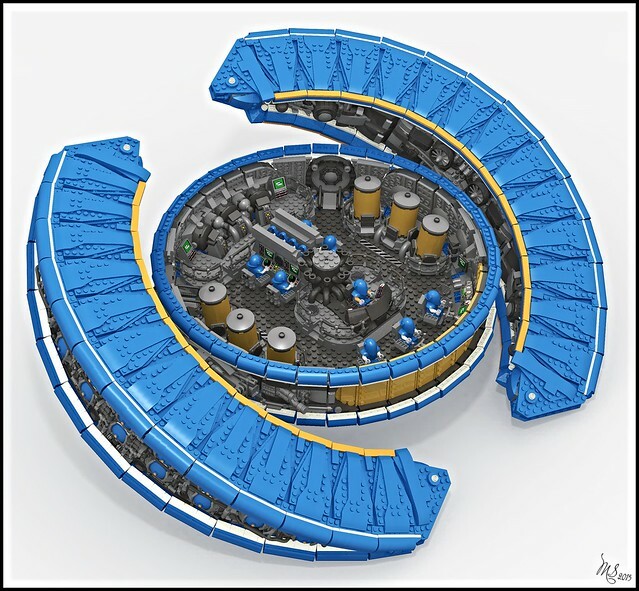 The model brings a great composition of Technic, Constraction, and System element. 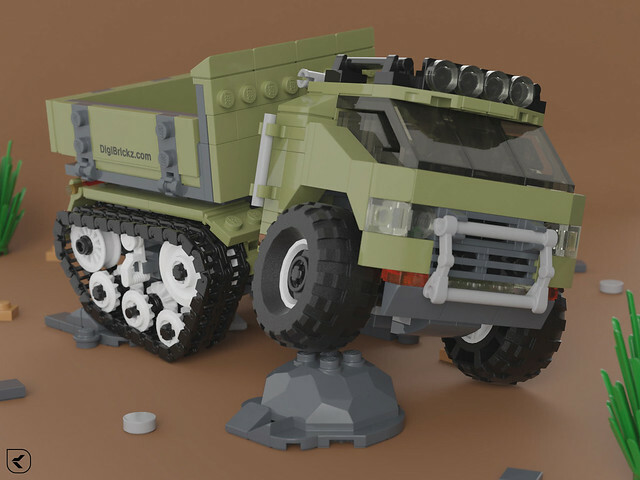 This model is as beast as the game model! 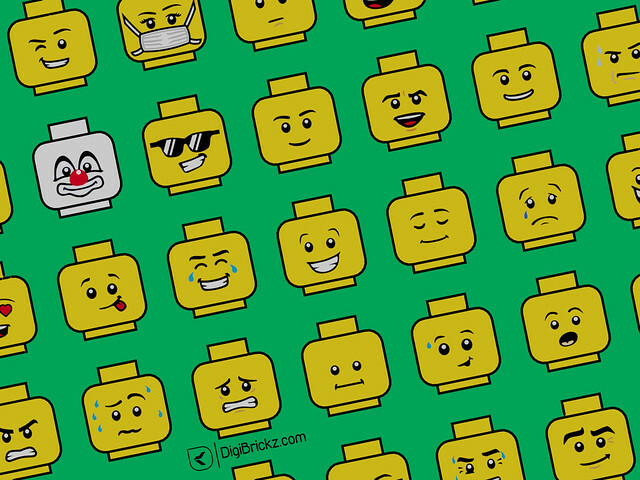 Not just real human who like to play with LEGO, some minifigs also like to play with it – of course, every sets and bricks they need should be made in the LEGO factory. 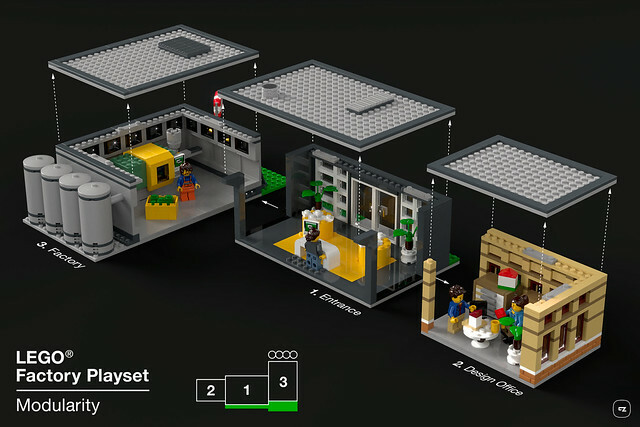 Thanks to BrickJonas who made a LEGO factory playset at minifig-scale. 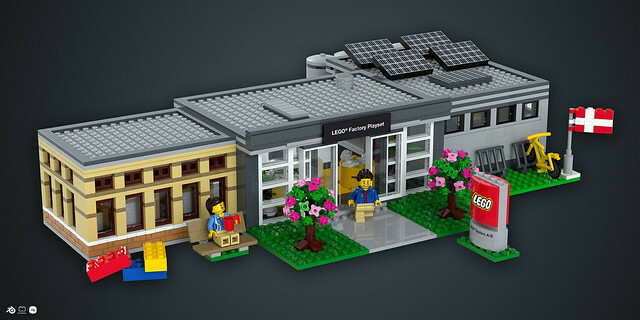 It’s not just a great representation of the factory, this model is also a great way to imagine how it feels like when you work at LEGO in this small scale because it has detailed interior and exterior, then for better playing experience it also has some other function, both are removable roofs and modularity.